The Eb tuba 283 “Norwegian Star” impresses with its versatility as a professional instrument for the orchestra musician as well as for members of chamber groups and wind bands. The newly developed body taper and the bell with a diameter of 400 mm (15,748 inches) provides a full and even sound in all registers. 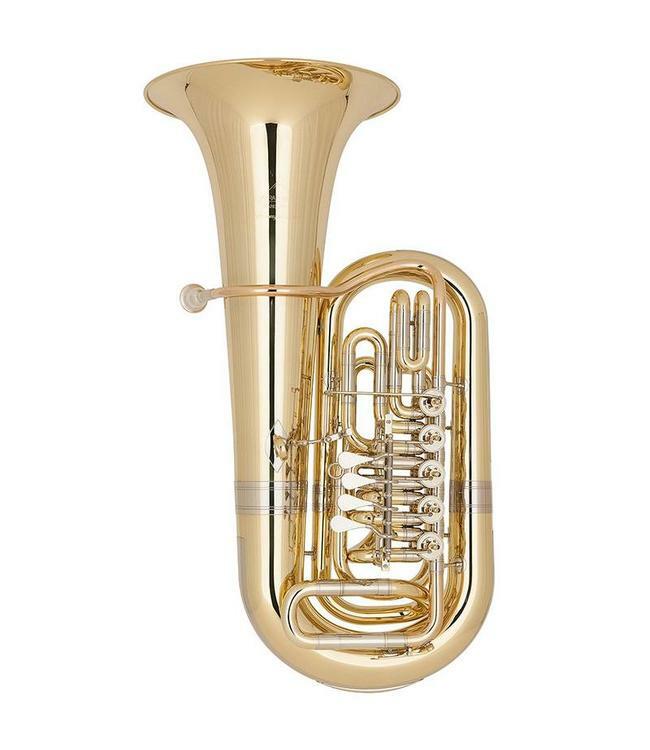 This Eb tuba can easily replace a C tuba in smaller or middle-sized orchestras. A very even and constant response through the entire dynamic spectrum is made possible through the intentional selection of shape and taper of the leadpipe. The brilliant and rich sound is persistent from the most strident of fortissimos to the subtlest of pianissimos.